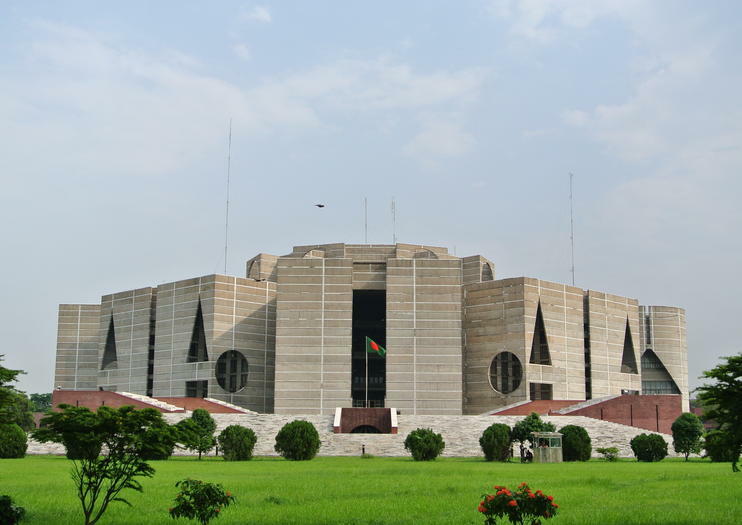 The first session of the 11th Jatiya Sangsad (JS) will begin at 3 pm on January 30, according to a parliament secretariat release. President Abdul Hamid summoned the session today exercising the power bestowed upon him as per clause (1) of article 72 of the constitution, the release said. President Hamid will deliver his speech on the first day of the session as this will be the first session of 2019, it added. According to the parliament’s rules of procedure, the duration and proceedings of the first session will be finalized at a meeting of the business advisory committee of the parliament with Speaker Dr Shirin Sharmin Chaudhury in the chair on the same day.